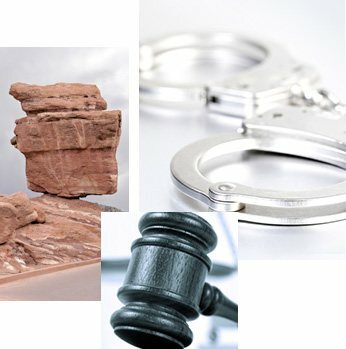 blog home Criminal Defense Red Light Cameras Returning to Colorado Springs? It’s one thing to be pulled over for a traffic violation by a live police officer. We understand that they are expected to monitor Colorado streets for unsafe and illegal driving behavior, but we also know that there is a system in place to contest tickets that we believe might be in error. But with the possible return of red light cameras to Colorado Springs, many drivers have a lot of questions regarding what that means in terms of fairness and enforcement. Red light cameras are a type of traffic camera that captures an image of a vehicle after it has entered an intersection during the red light phase. The camera utilizes lasers to generate the image which can then be used as evidence of a traffic violation. Colorado Springs briefly introduced them in the past, but then-mayor Steve Bach ultimately suspended the program. The use of red light cameras and automated speed traps has proven controversial throughout the United States, with questions arising regarding their legality and whether or not they actually reduce the number of violations and accidents. Some cases have brought challenges to red light camera laws that are focused on a municipality’s ability to govern. In Illinois, drivers challenged red light cameras as a violation of their equal protection and due process rights. The case ultimately made its way to United States Court of Appeals for the Seventh Circuit where the court rejected the drivers’ claims and held that “no one has a fundamental right to run a red light or avoid being seen by a camera on a public street.” See Idris v. City of Chicago, Illinois (7th Cir. 2009). To see how Colorado’s rules for red light cameras compare to other states click here. What does this mean for drivers traveling through Colorado Springs? You need to understand that while having photo evidence makes it more difficult to contest a violation, it depends on the situation and the court. The cameras have also come under criticism when the yellow period that precedes the red is too short, and some municipalities have been forced to return revenue from tickets that were later invalidated for this reason. As noted in the article concerning the return of the cameras the use would not be to enforce “nitpicking” violations, such as when a car comes to a stop slightly over the intersection line, but would only apply to legitimate transgressions. One other consideration is that if an accident occurs in an intersection with red light cameras, it’s possible that they might have photographic evidence of who was at fault during the crash. If you or a loved one has been in an accident at one of these intersections, this could aid you in a personal injury lawsuit. 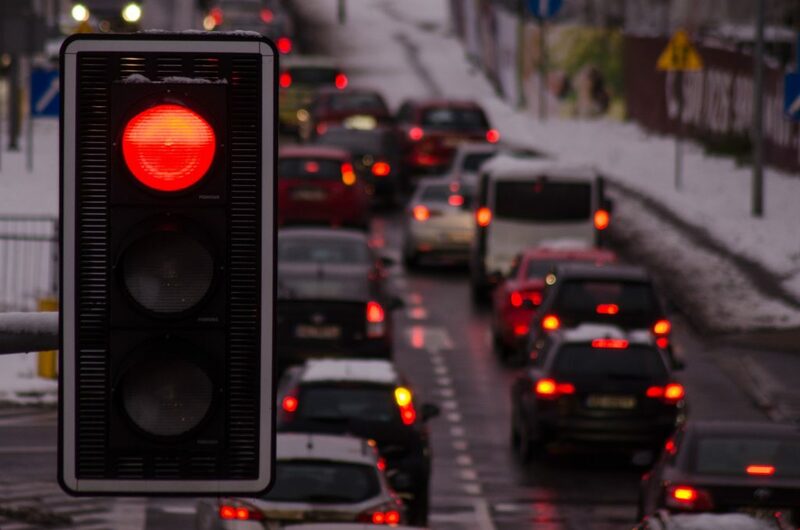 The legal team at The Bussey Law Firm, P.C., understands all of the implications of red light cameras and can answer your questions about their enforcement and use as evidence in the event of an accident. Call one of our knowledgeable representatives today at (719) 475-2555 to schedule a consultation.